These flying mountains are similar in look and appearance as any number of Dwarf strongholds in most campaign worlds. These vessels all sport beautiful and functional craftsmanship and are home of entire Dwarf clans, often with room for other races for the purposes of trade. Glow moss and other subterranean plants are cultivated on Dwarven Citadels to help supply air, as well as a potential food source. The Minoi Gnomes of Wildspace also build citadels. 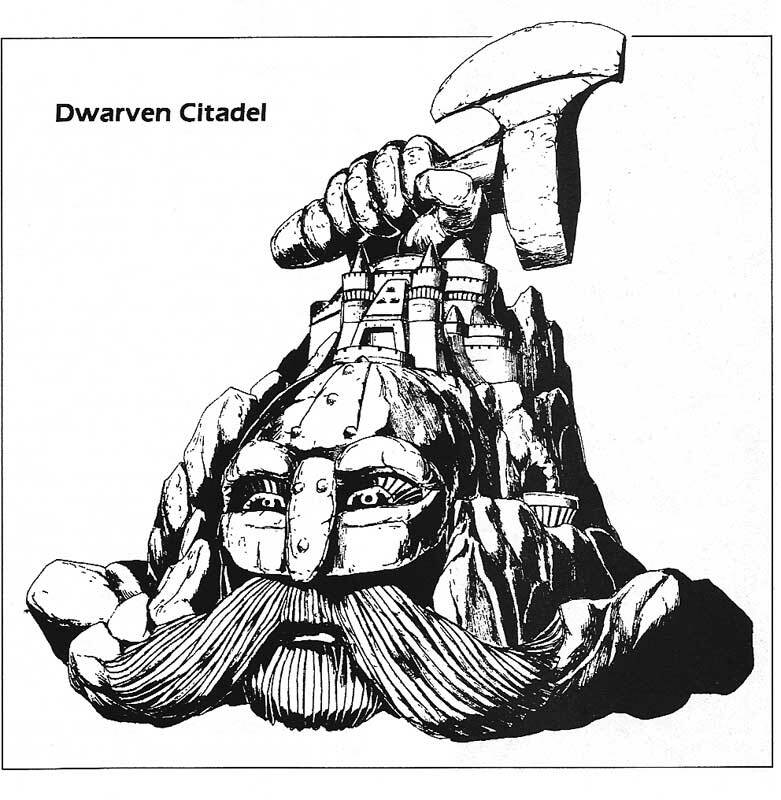 However, while dwarf citadels are awe-inspiring structures of exquisite craftsmanship, Gnomish citadels are a riot of ungainly mechanisms and structures. 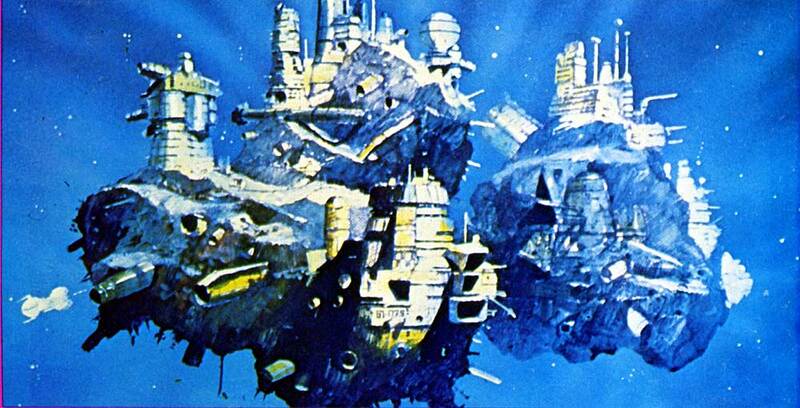 Often, very little of the original asteroid is visible on a Gnomish Citadel, being liberally covered in elaborate devices, domes, spired and other attachments. These (max 300-ton) citadel is the smallest that a forge can power, and as a result, the most frequently encountered citadel in space. The majority of a citadel’s space is taken up by the forge and the living quarters for the crew. 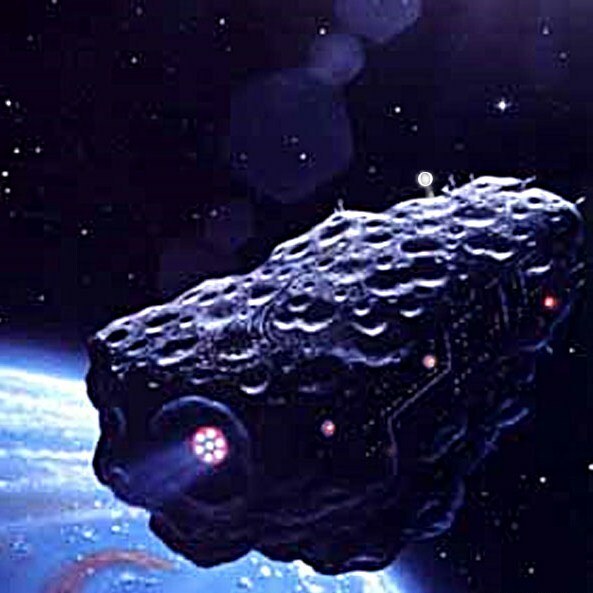 Lesser citadels are usually mining ships, roving asteroid belts of the less hospitable regions of the spheres, harvesting ores and other treasures. Lesser citadels are usually outer colony ships serving a Greater Citadel or a stationary asteroid base. Deckplans of any citadel ship should be handled as though mapping out a dungeon, and should be handled with care. Greater Citadels are truly immense vessels, more like small mobile moons that voidships. At a maximum of 700 tons, Greater Citadels are amongst the largest and most powerful vessels in space. Like the Lesser Citadel, the majority of a citadel’s space is taken up by the forge and the living quarters for the crew. However, these vessels sport even more elaborate structures both inside and outside its main body. Massive domes of glassteel, stout towers and a terrifying array of weapons all cover these ships. By Aaron Siddall. Originally posted on Random Acts.